Here is a good news for all OnePlus one users, China-specific ROM Hydrogen OS is now available for the Oneplus android smartphone. The OS is based on the Android 5.0 and comes with the Material Design style. The OS is for the Chinese users only, but other users will also use it on their phones. Currently, it is available in closed beta for testers though not globally. 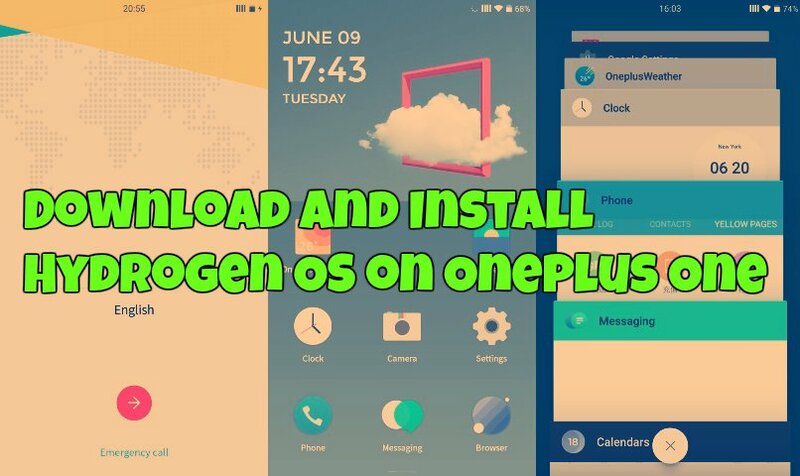 If you want to test this ROM on your phone, here is the complete guide which you can follow on your phone and install the Hydrogen OS on Oneplus. Most of the users already tried this new ROM and happy with the new RON. It is very smooth and minimal, not many apps installed with lots of customization. To install the OS on your phone, you need unlock bootloader with TWRP recovery. The guide is pretty simple and takes 5 to 10 minutes to perform all tasks. Before following this guide do take the full backup of your phone. Step 1. You will need OnePlus One with unlocked bootloader and TWRP recovery. Read here how to unlock and install TWRP recovery. Step 2. Download the Hydrogen OS for Oneplus one here and save the zip file on your desktop. Don’t extract the folder. Step 3. Connect your phone to the PC with USB cable and place downloaded ROM zip file onto your internal sd card. Step 4. Now boot your phone in recovery mode to install the ZIP file on your phone. Step 5. 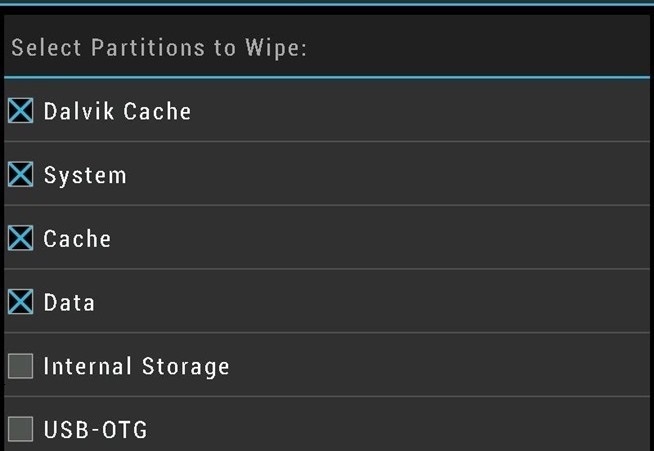 Once your phone in TWRP recovery mode wipe all partitions except your internal storage and USB-OTG. Step 6. Now go back to the recovery main menu and select the Install option, Install the downloaded zip file. Step 7. Now the flashing process will start on your phone and it will take a time. Once completed go back to the recovery main menu and reboot the system. The first boot will take some more minutes as all the 111 pre-installed applications initialize. Enjoy Hydrogen OS!